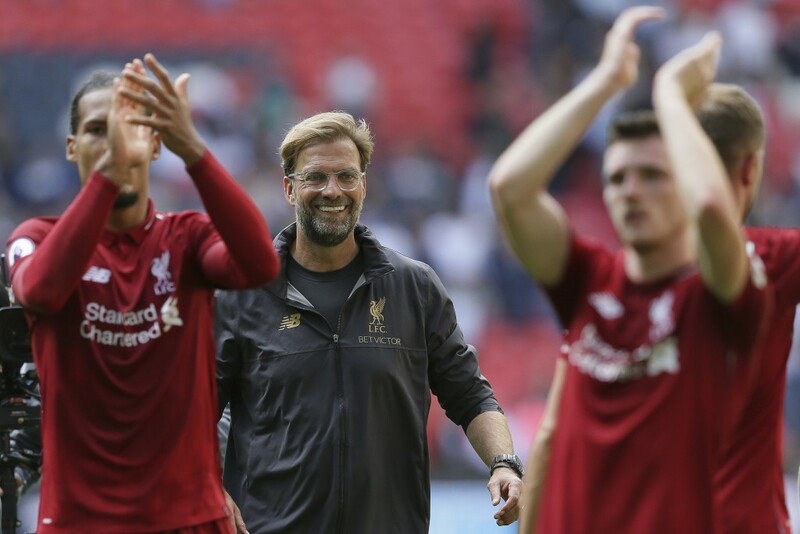 Chasing a first English title since 1990, Liverpool swept to a fifth successive win at the start of the Premier League season on Saturday with goals from Georginio Wijnaldum and Roberto Firmino clinching a 2-1 win at Tottenham. Tottenham is paying for the price for England's deep progress at the World Cup, with the Kane-led team unexpectedly making the final weekend and finishing fourth. The 25-year-old Kane, who was the second-highest scorer in the league behind Salah last season, looks in need of a break to rest and recover a weary body. Kane also lined up on the Wembley Stadium pitch with three World Cup teammates: Defenders Danny Rose and Kieran Trippier, and midfielder Eric Dier. 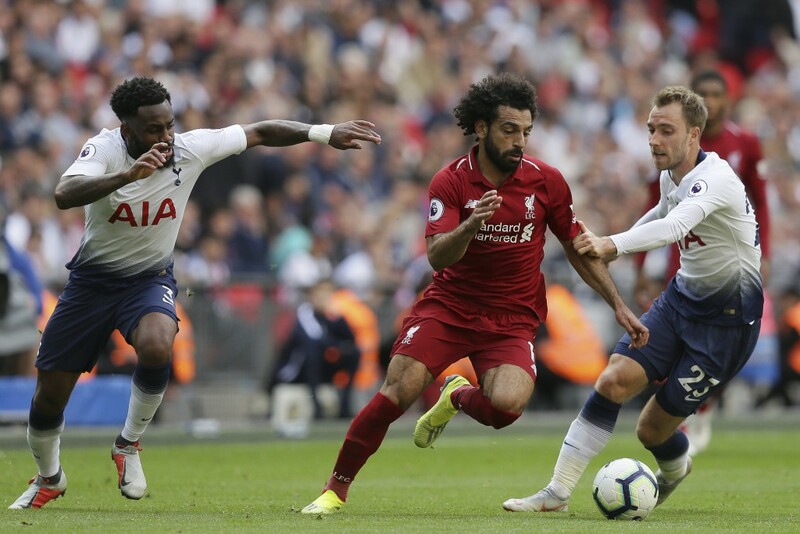 Tottenham managed only three shots on target to Liverpool's 10, including Erik Lamela's angled strike in stoppage time that gave the flicker of hope that an equalizer could be grabbed. It wouldn't have been deserved. The lack of depth in Tottenham's squad is clear — particularly the lack of quality back-up striker to Kane — after being the only Premier League team to make no off-season additions. 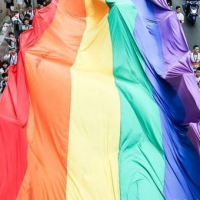 Hugo Lloris, who won the World Cup with France, is out injured and Tottenham was reliant on Michel Vorm in goal. The 34-year-old Dutchman flapped at the corner that led to Liverpool's opener. It was punched to Dier whose weak header presented Wijnaldum with the opportunity to nod high into the net. Vorm tried to claw it onto the bar, but goal-line technology ruled that it crossed the line in the 39th minute. 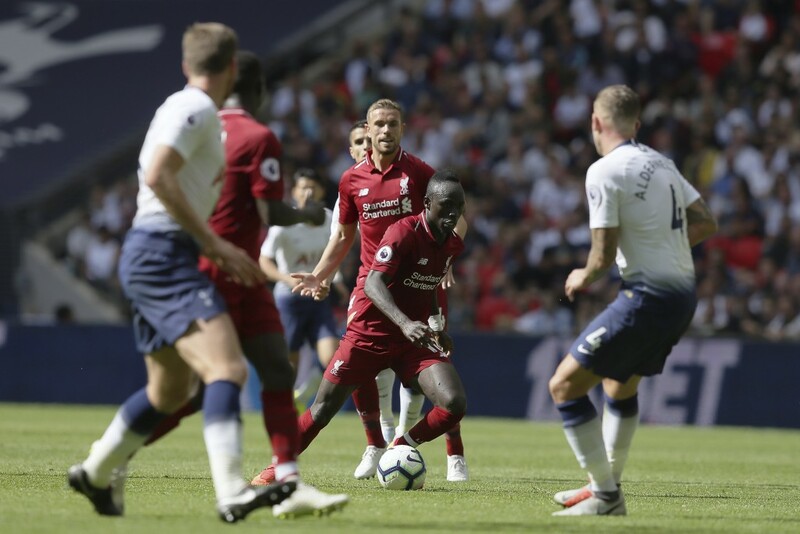 The second came in the 54th when Sadio Mane was able to glide past Trippier. Mane's shot was diverted onto the post by Jan Vertonghen but Vorm couldn't recover his positioning and Firmino turned the ball into the net. 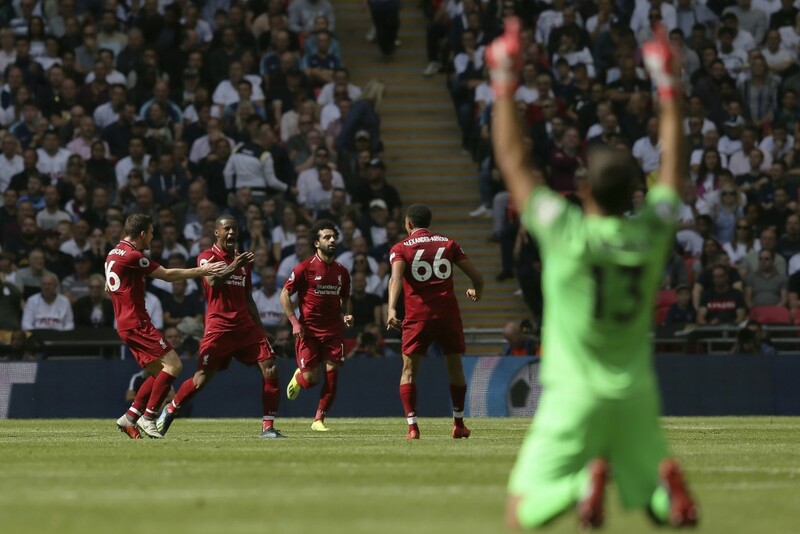 Almost a year after Tottenham humbled Liverpool 4-1 at Wembley, before finishing third, the fortunes of the teams have been reversed. Just like its new stadium across north London, the Tottenham team is still a work in progress.